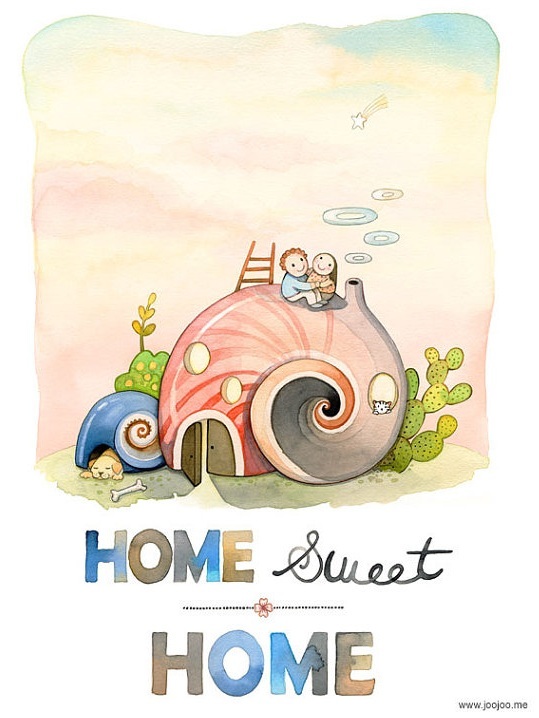 Home Sweet Home Art Print - Oh So Girly! Oh! That is so lovely! I love illustrations like this.